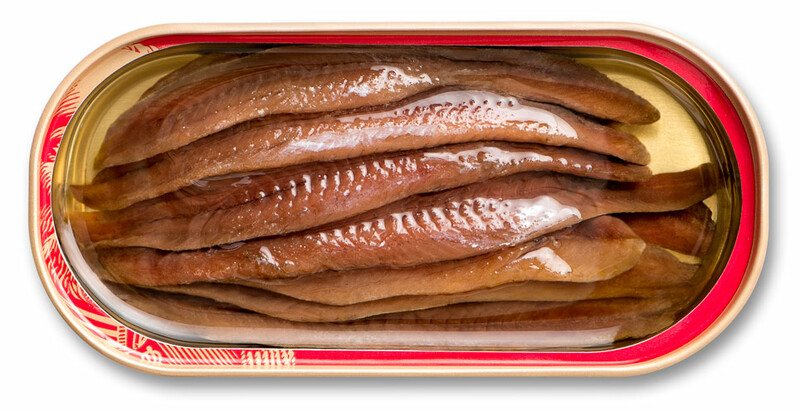 Gourmet quality anchovies, traditional whole fillets, hand-packed in olive oil. No additives or preservatives. Kosher-certified. 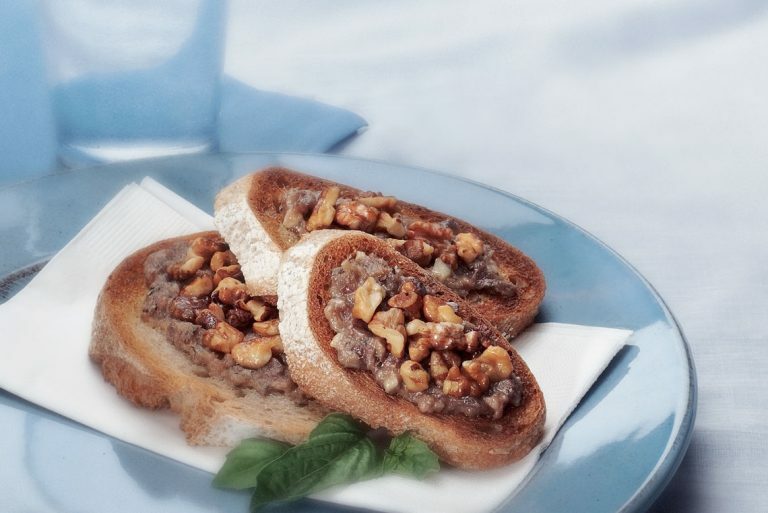 Perfect on top of pizzas, in salads, in pasta sauces, and as a flavoring in a variety of recipes. Available in 2oz (56g) BPA-NI, recyclable aluminum cans. Packed flat. 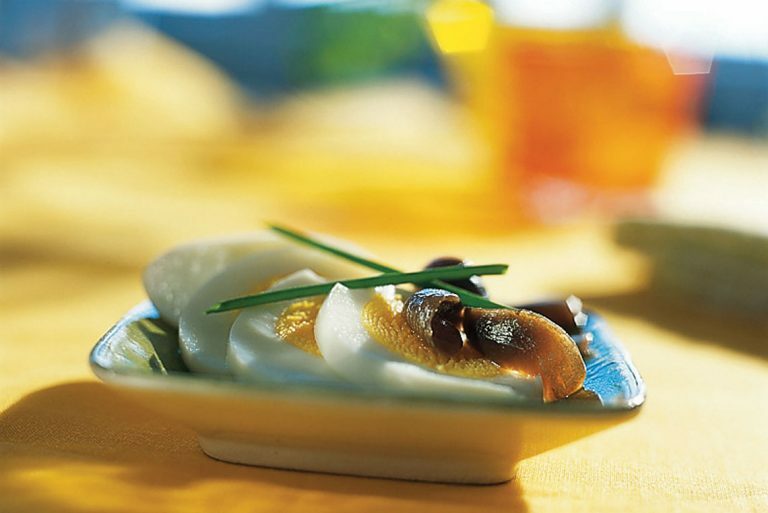 Contains 115mg Omega-3 fatty acids per serving. See BEST BY date printed on can lid. 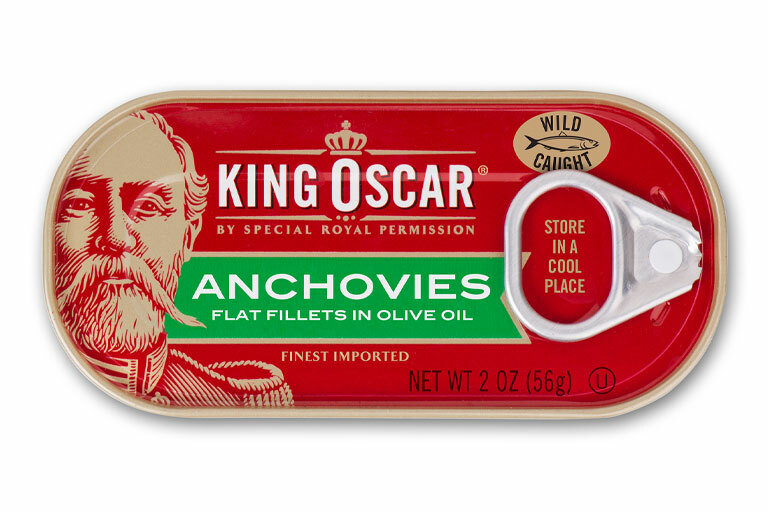 King Oscar anchovies are semi-perishable and should always be refrigerated or stored in a cool place for best quality. Once the product has been opened, it may be stored refrigerated in an air-tight, non-metallic container for up to two days. Responsibly wild-caught in the South Pacific and South Atlantic Oceans off of Argentina and Peru, where fishing has been a way of life for generations. Purse seine nets.